Every year Ontario boys looking for a place to play venture out to the QMJHL for another crack and continuing their hockey dreams. 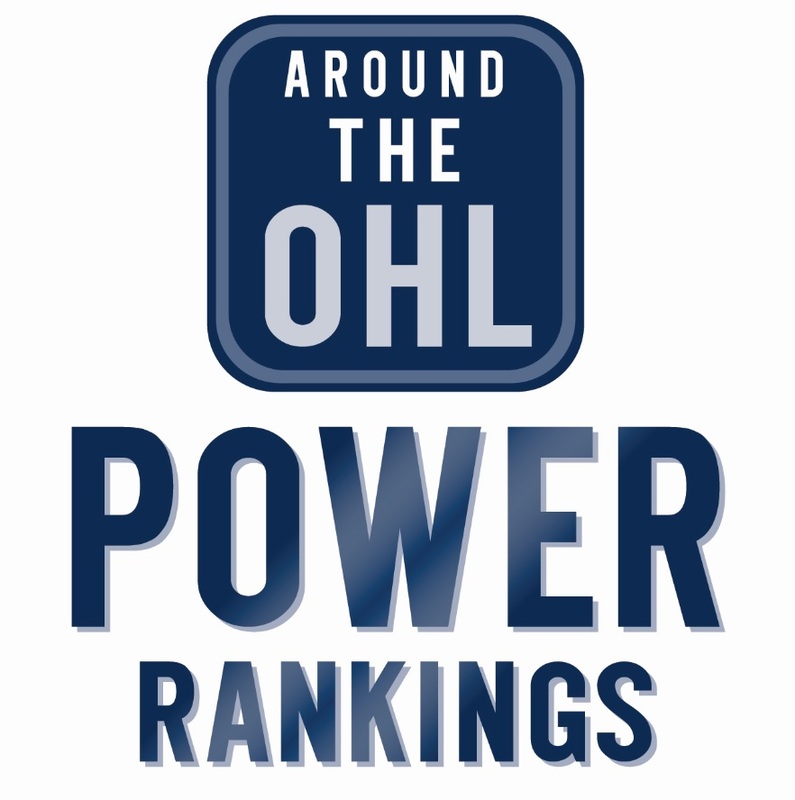 Some of the players are former players and draft picks from Ontario Hockey League teams, some slipped under the OHL radar all together. Dawson Theede – The Whitby native went undrafted in the OHL, and moved to the ‘Q’ after the 2014-15 season with the OJHL’s Cobourg Cougars. Nicholas Pryce – Spent last season with the Owen Sound Attack, who picked him in the 8th round of the 2015 draft. Joseph Murdaca – Appeared in five playoff games during Erie Otters’ run to the Memorial Cup last season, also spent time with the Mississauga Steelheads. Saginaw drafted him in the 10th round of the 2014 draft. Nolan Gardiner – played 69 games with the Ottawa 67’s before recently joining the Drakkar. Sullivan Sparkes – Played exactly 100 games with the Oshawa Generals before heading to the island, 5th round pick of the Gens’ in 2015. Marcel Berube – Never played in the OHL, the fifth round in 2015 nearly made the Ottawa 67’s this year. Cayse Ton – Similar to Berube, never played in the OHL, but Owen Sound selected him in the 11th round of the 2015 draft. Taylor Egan – A 6th round pick of the Otters in 2014 spent parts of two seasons in Erie, playing 58 OHL games. Liam Peyton – Only a brief time in Kitchener, was a 6th round pick of the Rangers in 2016. Ryan Smith – played 19 games with Niagara after the IceDogs selected him in the 5th round of the 2015 draft. Liam Stevens – 2nd round pick of the Storm played 131 games in Guelph. Nathan Hudgin – 13th round pick of the Kitchener Rangers in 2013 is in his second QMJHL season. Giordano Finoro – Played 110 OHL games, was a 8th round pick of the Barrie Colts in 2014. Darien Kielb – Never drafted in the OHL, is playing his second QMJHL season. Ryan Barbosa – Played just a single game with the 67’s, he was a 10th round pick of Ottawa’s in the 2014 draft. Patrick Kyte – Never played in OHL but was a 10th round pick of the Guelph Storm in 2015. Brady Pataki – Sudbury’s 4th round pick in 2014, spent part of last season with the London Knights before finishing with the GOJHL’s St. Thomas Stars. Riley MacRae – Another former Erie Otter who’s landed in the Q, was a 7th round pick in 2014. Kyle Auger – A second round pick by the Spits’ in 2015 had a tough time finding an OHL home with stints in Windsor, Barrie and Ottawa, although he never did play for the Colts. Dylan Seitz – A 15th round pick of the Rangers in 2015 spent last year with Kitchener, has 19 points in 25 games with Moncton. Austin Eastman – North Bay selected him in the 6th round of the 2013 draft. Sam Dunn – A 3rd round pick of the Barrie Colts in 2014. Chase Stewart – 10th round pick in 2013 played 93 games with the Saginaw Spirit. He’s an assistant captain in Rimouski. Kevin Gursoy – Earned a tryout with the Sea Dogs after a strong rookie season with the GOJHL’s Chatham Maroons. Nicholas Deakin-Poot – 3rd round pick of the Storm in 2015, played 112 games with Guelph. Robbie Burt – A first round pick of the Kingston Frontenacs, was traded to Oshawa in the Michael Dal Colle deal. Played 102 OHL games before moving to the Q.
Samuel Duchesne – 4th round pick of Flint in 2015, played 97 games with the Firebirds. Won the OHL Cup with the Toronto Marlboros. Quinn Hanna – 5th round pick of Guelph in 2015, played 43 games in the Royal City. Tags: QMJHL. Bookmark the permalink.